Jesus was not a brony, he was not infected. Jesus is a Brony. jussayin. Even Jesus has his urges. Marry wasn't no virgin, she got knocked up somehow! 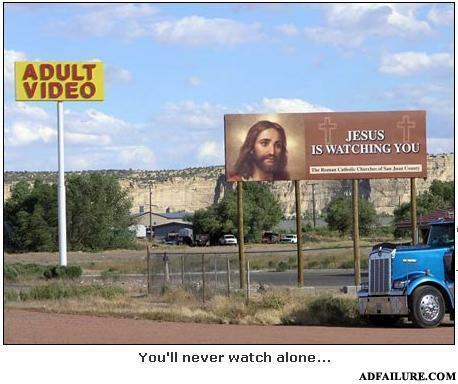 jesus is watching with you! What happened to the girl who got an abortion?